This package is everything you need to get started on your pursuit of healthiness. You'll get your initial nutrition assessment and a follow up appointment within that same month to make sure you're able to stay on track. Your initial assessment will include a meeting with me to get to know you a little bit better. We will set goals, go over your current eating and activity habits, and get you ready to start on your path to success. You'll get a sample meal plan, a full document going into depth of topics we covered in our meeting with additional resources, a breakdown of your nutritional needs and an analysis of your last 24 hours of eating. You'll have unlimited access to me via e-mail, and weekly check-ins. With this package, your weekly check-ins will include a food log analysis of 2-3 days of the previous week, you'll get a 1-on-1 nutrition label course with me over the course of the month (online option coming soon), and an on-site grocery shopping tour (within a certain distance) and a grocery list of potential foods to buy with your given diet. Get started with your initial nutrition assessment and a follow up appointment to make sure you're staying on track with your goals! Your initial assessment will include a meeting with me to get to know you a little bit better. We will set goals, go over your current eating and activity habits, and get you ready to start on your path to success. You'll get a sample meal plan, a full document going into depth of topics we covered in our meeting with additional resources, a breakdown of your nutritional needs and an analysis of your last 24 hours of eating. You choose when your follow up appointment is within your first month to reassess what you've been working on and move on in your wellness journey. There will be weekly check-ins to see how you're progressing and unlimited access to me via e-mail. Add on food log analysis with your weekly check-ins for $75. This isn't your average meal plan you'd normally get from a personal trainer expecting you to eat the same thing every day for a week or even a month. 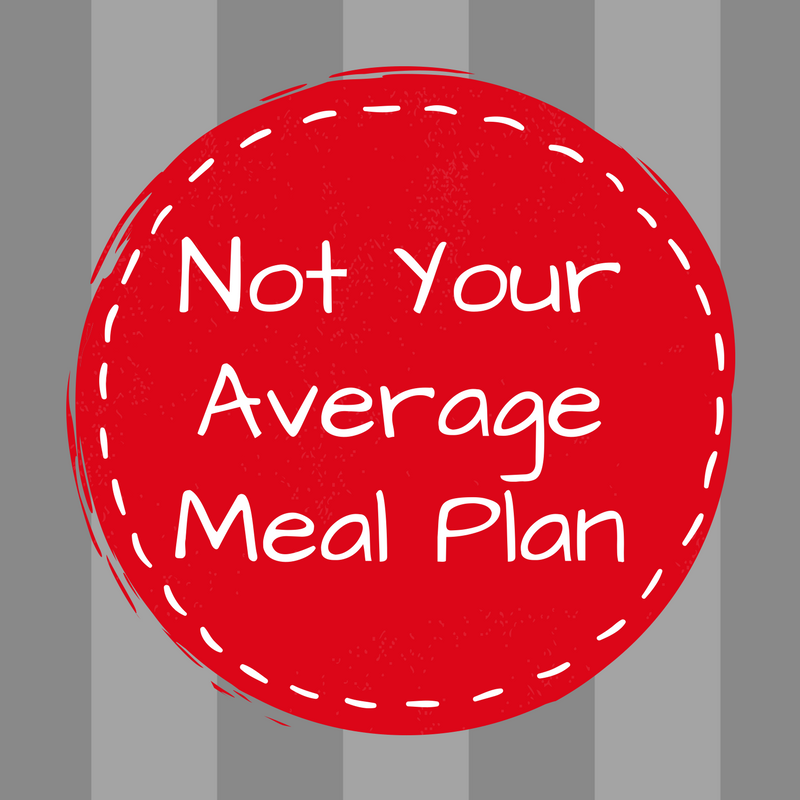 This is a fully customized meal plan made just for YOU! I'll make sure I get all of the information I need to make sure I'm including your favorite foods, excluding foods you can't stand, and still staying within your nutritional needs. You're more than welcome to send me recipe ideas or let me know what you're craving and I'll do my best to put it in that week's plan. I'll be checking in with you weekly to make sure you're getting exactly what you want from your plan and you'll have unlimited access to me via e-mail. With this package you'll be held accountable for staying on track with your goals and maintaining your food log. Each week you'll check-in with me to see how you're doing and I'll do a food log analysis for 2-3 days of the previous week. This analysis will give you a breakdown of the Calories and macronutrients you consumed, how that compares to where you should be, and what small changes you can make the next week to more towards your goals. You will have full access to me via e-mail throughout the entire month. Let me help you grocery shop! 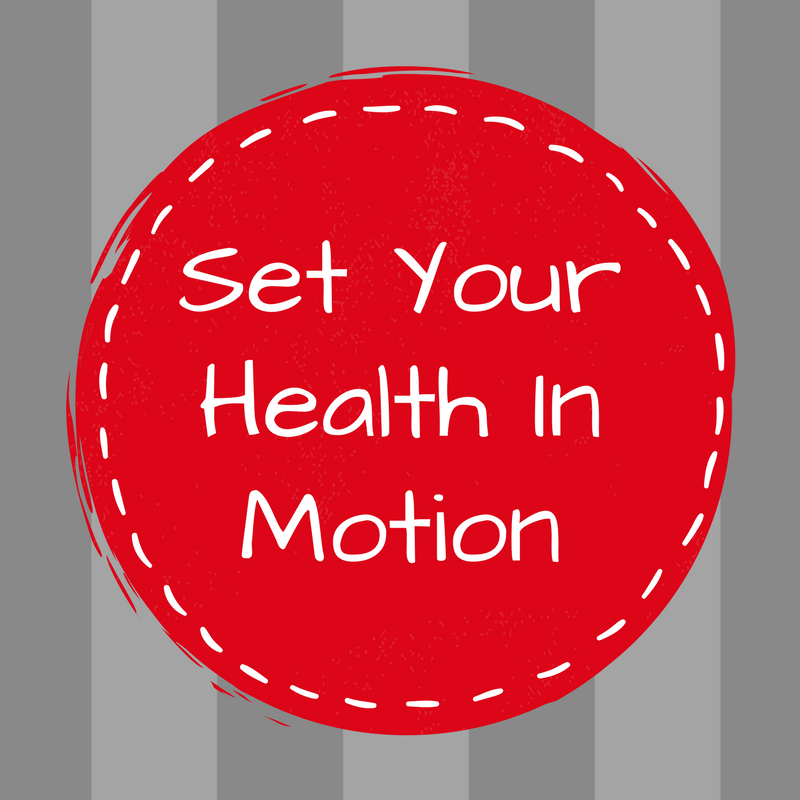 I'll show you the areas to pay attention to, the areas to avoid, and what to look for on labels of certain foods. We will also come up with a typical grocery list for your specific diet. Follow up visits are great to make sure that you're staying accountable. 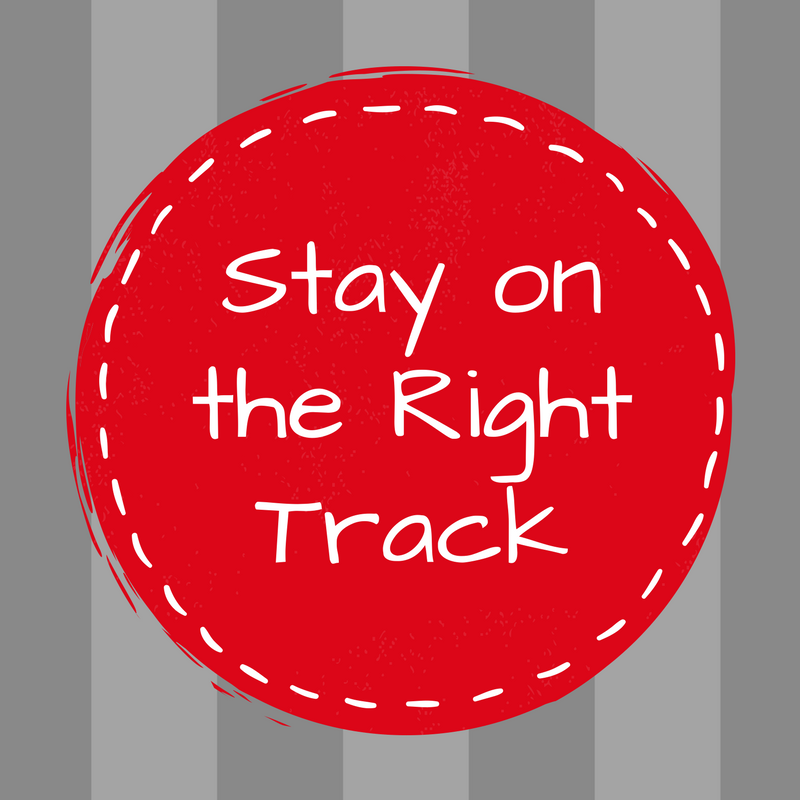 I suggest that you make a follow up appointment at least once a month to reassess your goals. Follow ups will range from 30 minutes to an hour depending on your progress and what needs to be addressed. Please contact me with any questions or for pricing/package options.